and window shopping while waiting on a movie. Who could ask for more..ha! I had to share these sweet finds just in case you are interested. 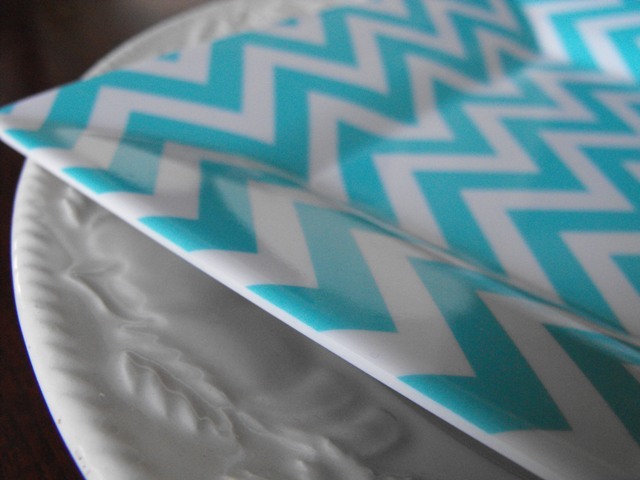 The adorable plates came from Z Gallerie! I love this store but a bit out of my price range for the most part. Maddy and I (marc waits outside ha) still love to look around and soak up the cuteness. While we were looking, we found these cuties on a back clearance rack. We scored 6 of them for 1.00 a piece! This is just the color I needed too! I have big plans for these.. fa la la..
Another weekend score was at our Target. At 17.99 I would have walked right on by..
but reduced to 5.38 yes please. This will also be added to my Christmas decor fa la la..
Are you starting to think Christmas decor? 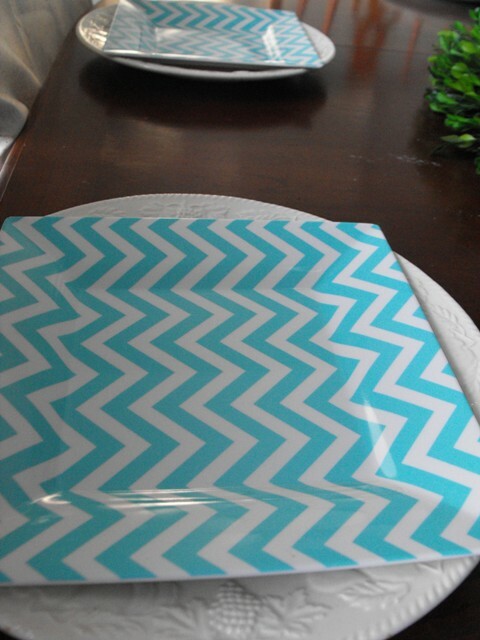 cute plate Susie,, Im sure you'll do something just gorgeous with your Target find. Im so ready to start decorating for the holidays. Hope I can at least wait two more weeks. Great finds, Susie. 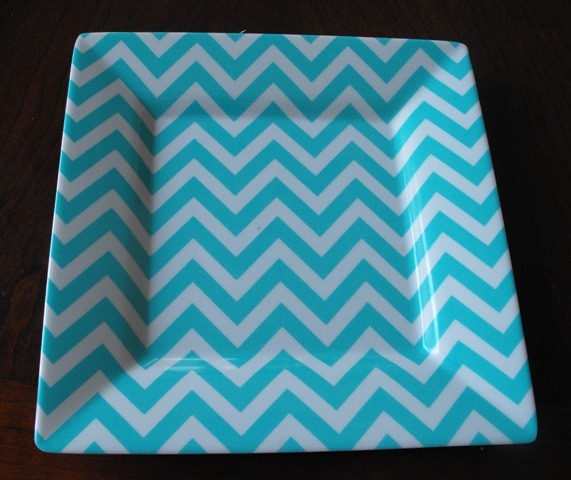 I love the plates and the perfect colours too. I am gathering ideas and hope to start soon. You found some great buys. I think everyone is getting inspired to start thinking about the holidays. 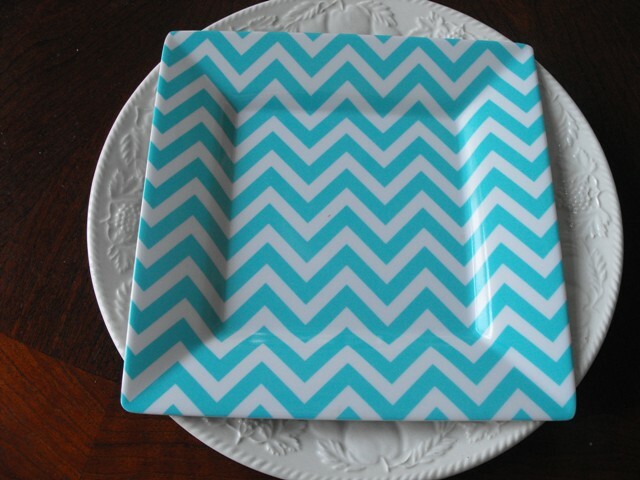 Love the chevron plates. Love the color. Love the deal you got! 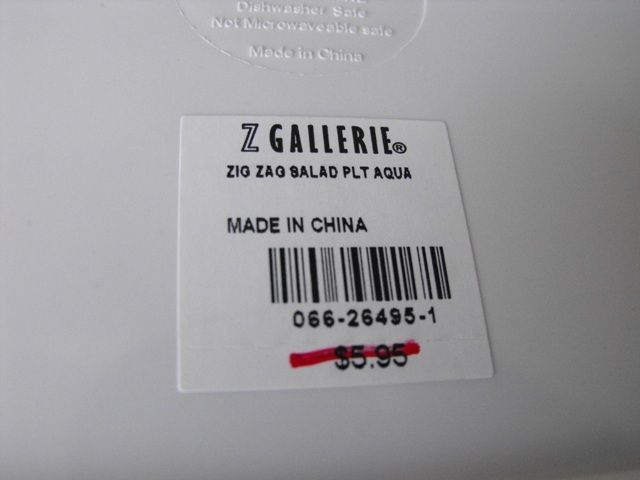 I've never been to Z Gallerie but I see that BHG uses a lot of their things in their photos. I can't wait to start decorating for Christmas but I love this planning stage, too. SO exciting! ha! 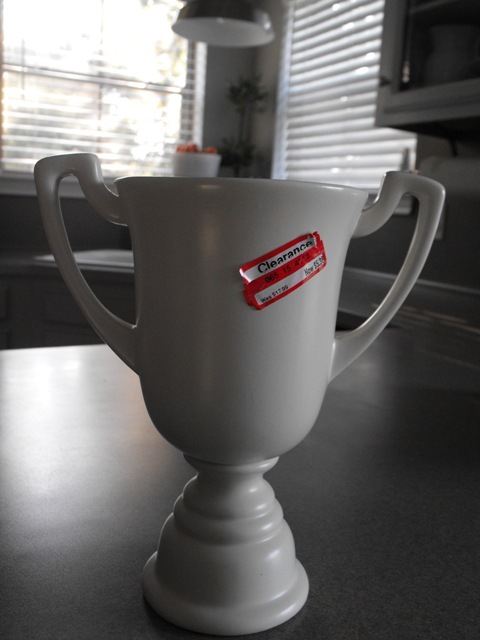 i had that urn in my cart yesterday but discovered a big ol chip so i passed (it was the last one). good for you! hope you'll stop by when you have a moment. Create in me a clean heart..